I shared the Mother's Day cards yesterday so naturally here are the Father's Day cards. These also went out on time but I'm just now getting around to posting them here. 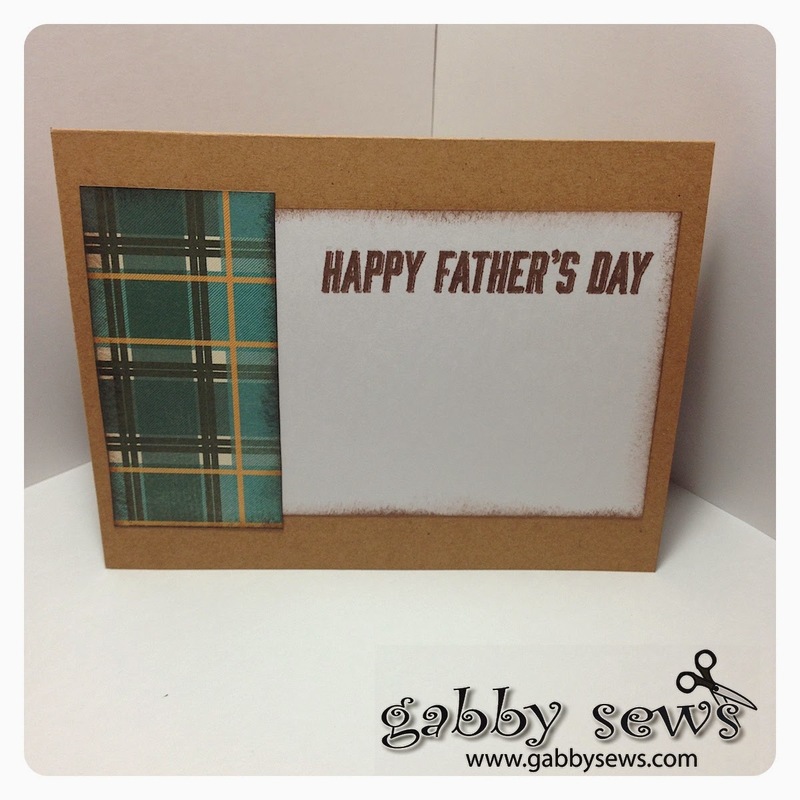 This card was made using the Close To My Heart Timberline paper collection and the You're The Best stamp set. Unfortunately both of these items are now retired. I stamped the background on Kraft paper that I cut from a big roll we use for gift wrap and the other solid color papers are from Coor'dinations. The metal embellishments are Durable Triangle Studs (Z1928) from Close To My Heart and you can purchase those on my shopping site. I've used them on several projects and I'm really impressed with how well they adhere. 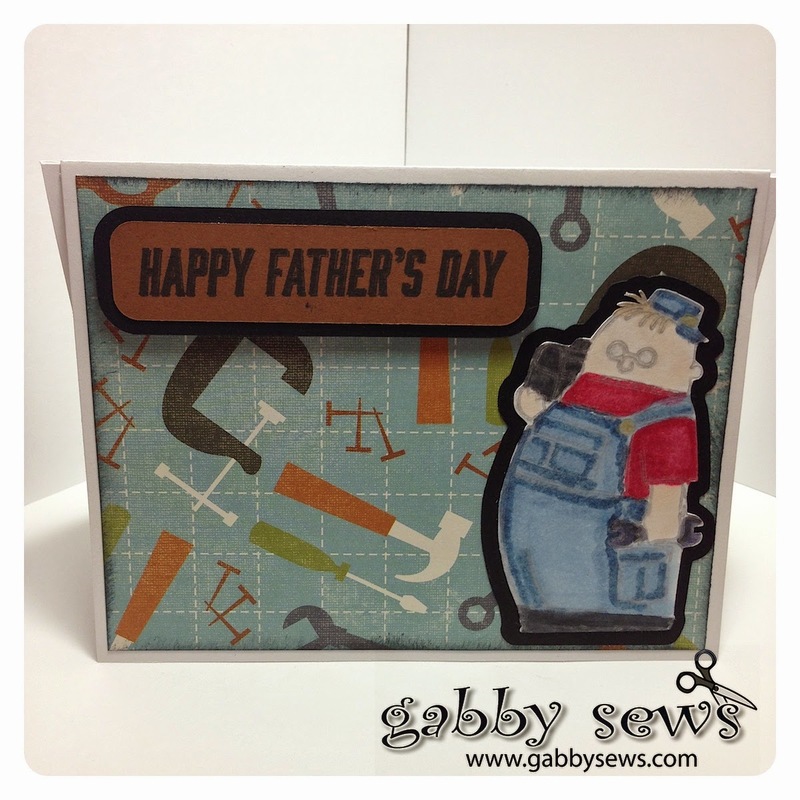 This next card was really fun to make and used the same stamp set as the one above. I loved how the teal paper from Close to My Heart is embossed on one side so that when you rub ink over it you get a really cool effect. You can't purchase this particular paper anymore but we have several new paper collection packs that have this same feature. Check them out here. The color I used is Lagoon and you can find it in the Adventure Assortment. I used Chocolate Ink for all the stamping and inking and used the (now retired) Timberline paper. This card was sort of an experiment. For my birthday I received a Silhouette Cameo and this was the first digi stamp I cut out with it and then I also cut out the shadow piece as well. I love using the Cameo for this purpose. I am a terrible fussy cutter so this has really opened up a lot of possibilities for me. The paper I used on this card is from the Boyhood Stack from DCWV. 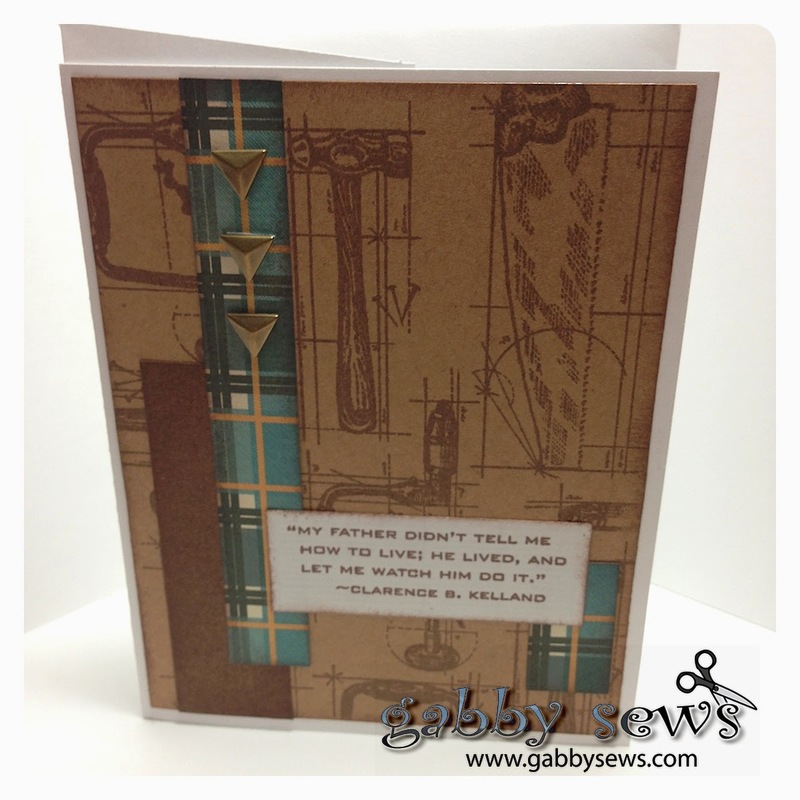 I used the same stamp set from CTMH as I used on the cards above for the sentiment and the digi is from Birdie Brown. I colored it with my Copics and tried to give it a cartoony feel so I didn't do very much blending at all. Sorry but I've lost the list of colors I used. The shirt is probably R46 and R89 and the overalls are most likely done with B95 and B99.